By recording actual values in Microsoft Project, you can evaluate project performance and correct course when necessary. Follow along with project management experts Bonnie Biafore and John Riopel as they share their tips for recording actual values in Microsoft Project. Bonnie walks you through how to set up a project for recording actual values, build custom views to make updates easy, manually update tasks and assignments, and import updates from Microsoft Excel. Note: This course was designed in collaboration with author John Riopel. 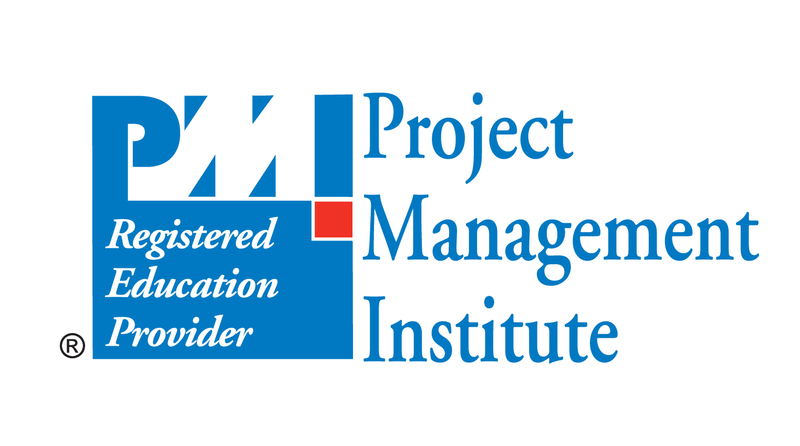 It will show how to use Project to implement the skills taught in Project Management Fundamentals, Managing Project Budgets, and Agile Project Management with Microsoft Project. You can follow along with Project 2010, 2013, or 2016, using the free or premium versions of the exercise files. Explain how to set up a custom view that can be modified. Recall the importance of setting a status state prior to reviewing or updating. Calculate the percentage of remaining work. Recognize the function of 4 keyboard shortcuts. Determine the steps to take when identifying an individual responsible for providing updates on a specific task in a custom view. Explain how to set up an Import Wizard for the first time. - [Voiceover] Planning project schedules in Microsoft Project is a great way to prepare for project success, but don't stop there. In this course, I'll show you how to record and manage actual values in Microsoft Project. That way you can evaluate your project's performance and correct course if need be. We'll kick things off by getting a project file ready for updating. Next, I'll guide you through building custom views that make updating duration or work easy. We'll explore methods for updating tasks, whether they run according to schedule or not. Finally, we'll look at importing progress updates into Project. Are you anxious to know where your project stands? Are you yearning to use that information to keep your project on track? Then what are we waiting for? Let's start working with actual values in Microsoft Project.